"Tools are one of the most effective means of influencing the greatest number of people. The intriguing part is how to ensure they are used in the correct way." Kieran is a key member of the software team; developing, maintaining and updating the source code for the Engagement Project. Kieran studied computer science at UWE and worked closely with the Artificial Intelligence group, with particular focus on genetic algorithms, neural networks and system architecture. Kieran supports the implementation of new features to the Collaborate self-service platform, both for the API and front-facing website. 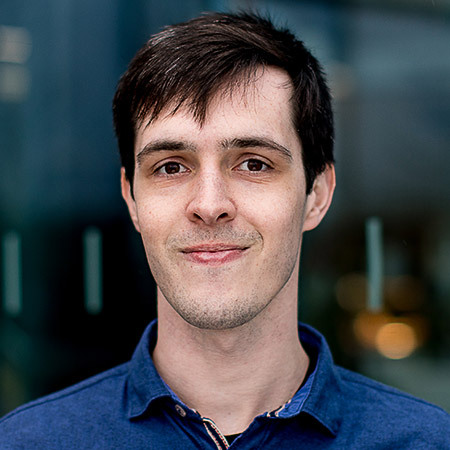 Kieran is currently working towards his masters degree in commercial games development, and is interested in human-computer interaction, particularly the gamification of education and personal development.